Millennials’ preferences are killing dozens of industries. There are many complex reasons millennials’ preferences differ from prior generations’, including less financial stability and memories of growing up during the recession. “I think we have got a very significant psychological scar from this great recession,” Morgan Stanley analyst Kimberly Greenberger told Business Insider. 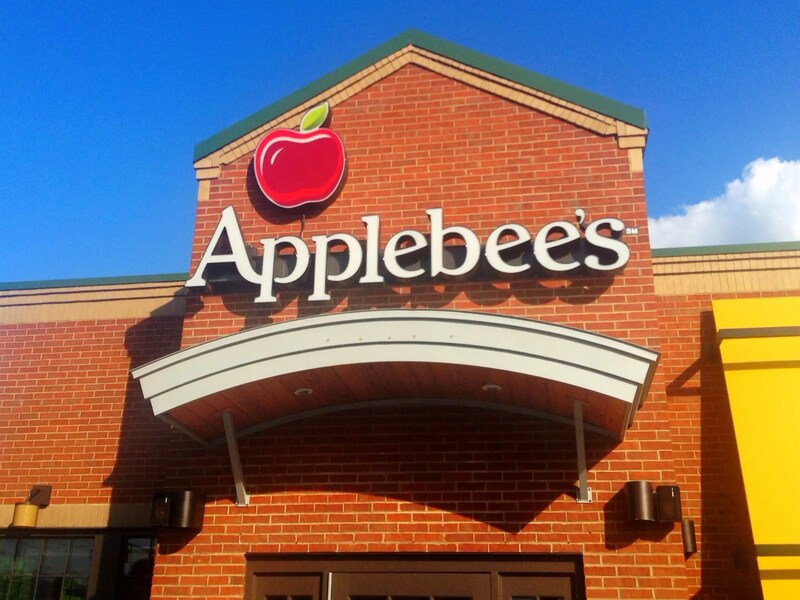 Brands such as Buffalo Wild Wings, Ruby Tuesday, and Applebee’s have faced sales slumps and dozens of restaurant closings as casual-dining chains have struggled to attract customers and increase sales. “Millennial consumers are more attracted than their elders to cooking at home, ordering delivery from restaurants, and eating quickly, in fast-casual or quick-serve restaurants,” Buffalo Wild Wings CEO Sally Smith wrote in a letter to shareholders earlier this year. In late July, Goldman Sachs downgraded both Boston Beer Company and Constellation Brands based on data suggesting that younger consumers prefer wine and spirits to beer, as well as the fact that they’re drinking less alcohol than older generations more generally. 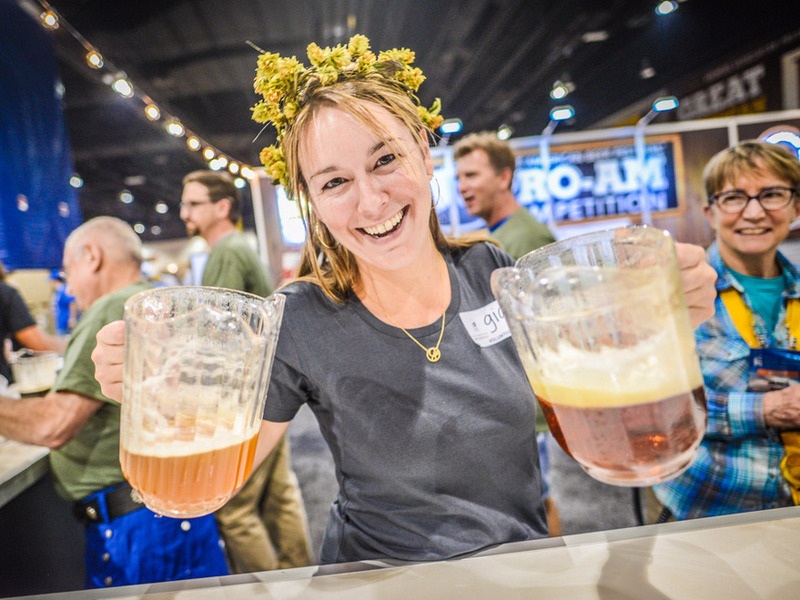 Beer penetration fell 1% from 2016 to 2017 in the US market, while both wine and spirits were unmoved, according to Nielsen ratings. While some argue that calling a 1% drop in penetration a beer-industry homicide case is an overreaction, small shifts have a huge financial impact on beer industry giants. Beer already lost 10% of market share to wine and hard liquor from 2006 to 2016. Younger consumers are opting for paper towels over napkins, according a Washington Post article from 2016. 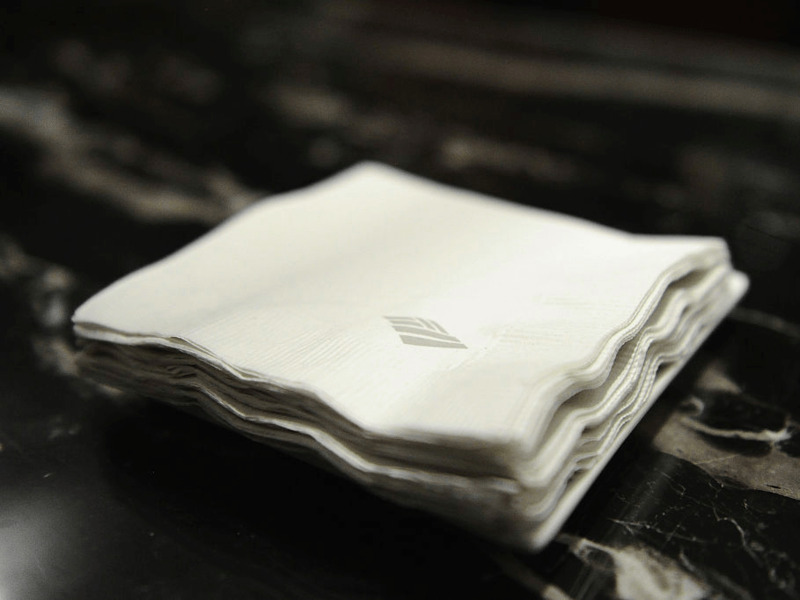 The Post points to a survey conducted by Mintel, which highlights that only 56% of shoppers said they bought napkins in the past six months. At the same time, 86% surveyed said they had purchased paper towels. Paper towels are more functional than napkins and can be used for more purposes. And the Post noted that millennials are more likely to eat meals out of the home, contributing to the decline. People ages 18 to 24 are 19% less likely to search for breasts on the pornographic website Pornhub compared with all other age groups, according to an analysis conducted by the website. For “breastaurants” like Hooters and Twin Peaks, a loss of interest in breasts is bad for business. The number of Hooters locations in the US has dropped by more than 7% from 2012 to 2016, and sales have stagnated, according to industry reports. Hooters has struggled to win over millennials for some time now. In 2012, the chain attempted to revamp its image with updated decor and new menu items to attract more millennial and female customers. 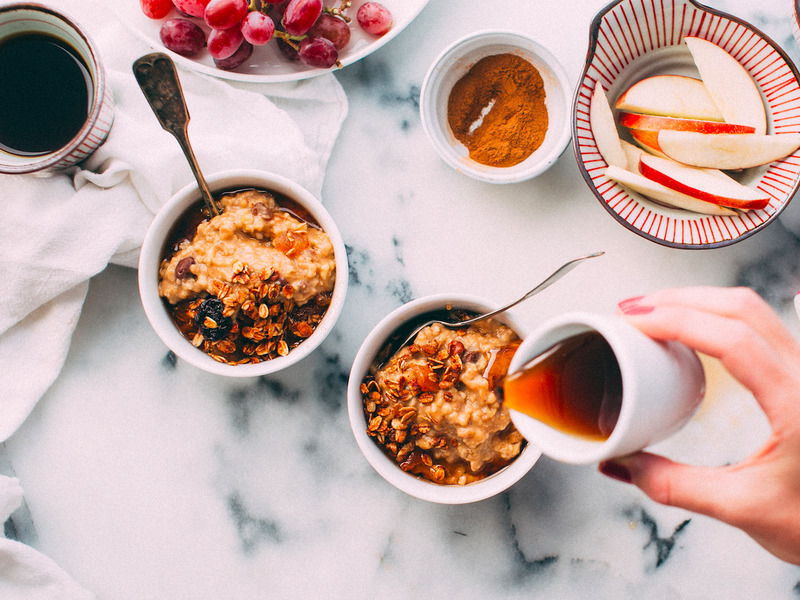 Almost 40% of millennials surveyed by Mintel said cereal was an inconvenient breakfast choice because they had to clean up after eating it, The New York Times reported in 2016. Instead, younger consumers are turning to convenient options with minimal cleanup that can be eaten on the go, from yogurt to fast-food breakfast sandwiches. Cereal sales dropped 5% from 2009 to 2014, even though more Americans are eating breakfast than ever before. Companies such as Kellogg and General Mills have reported that sales have stopped falling in 2017, so cereal may not be dead just yet. While millennials have created new fitness crazes, like SoulCycle and barre classes, golf has failed to capture their interest in the same manner. Motorcycle sales at Harley-Davidson, which represents about half of the US big-bike market, were down 1.6% overall in 2016 versus the year before. US sales fell 3.9%. 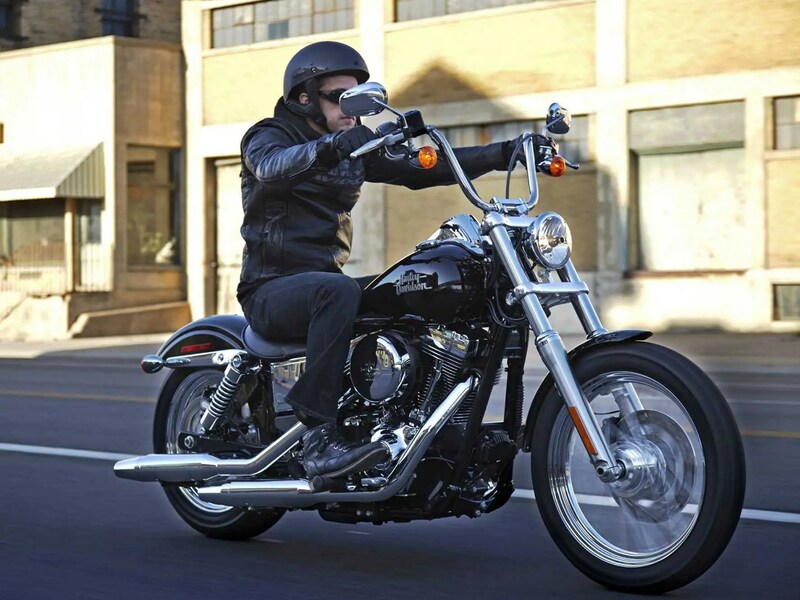 The company shipped 262,221 motorcycles overall, which fell short of expectations of 264,000 to 269,000 units. 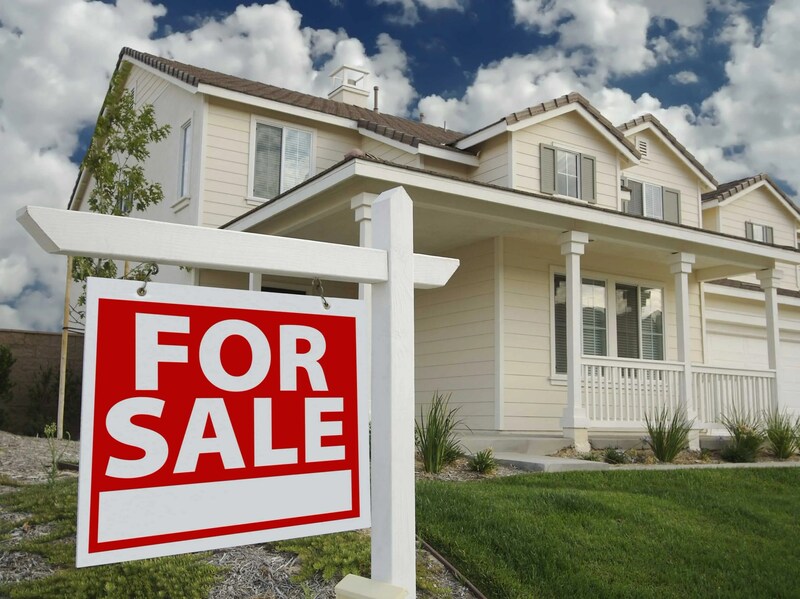 “We believe the delay in homeownership is due to tighter credit standard and lifestyle changes, including delayed marriage and children,” Michelle Meyer, a US economist at BAML, wrote in a recent note. Light yogurt sales fell 8.5% in the year ended in September 2016, dropping $200 million from roughly $1.2 billion to $1 billion, according to Nielsen data. Wider yogurt industry sales declined 1.5%, the fourth consecutive year of falling sales. 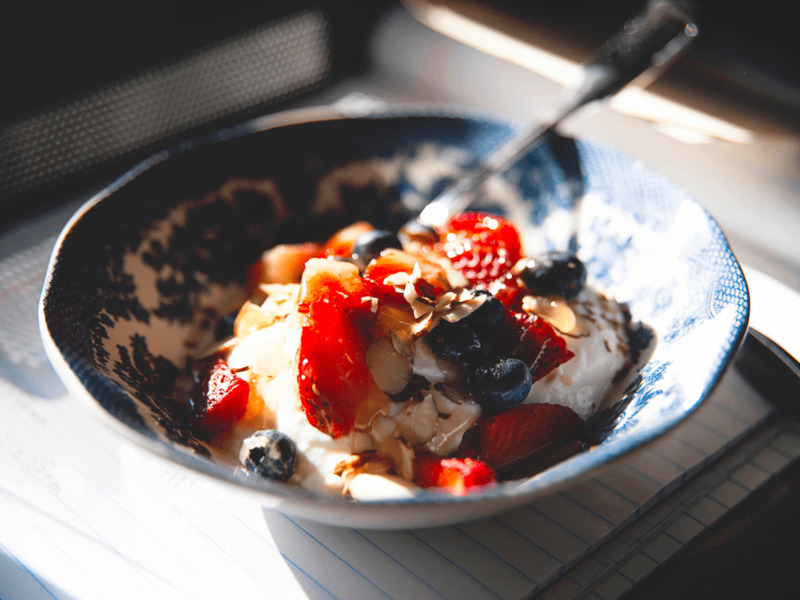 The decline in light yogurt can be traced to a growing demand for natural, protein-rich foods that fill up health-conscious consumers, instead of simply low-calorie and low-fat options. That’s been a huge help for Greek yogurt, which appeals to customers seeking a filling option packed with protein. On the flip side of the rise of protein and organic options is the fall of sugar. Low fat-diets were the norm in the US in the 1980s and ’90s. As food makers worked to cut fat from products, they began replacing it with another ingredient: sugar. As a result, “light” yogurts were often packed with sugar yet advertised as low-fat, healthy choices. Bar soap sales fell 2.2% from 2014 to 2015, a time when the rest of the shower-and-bath category grew, according to Mintel. And, millennials are to blame. 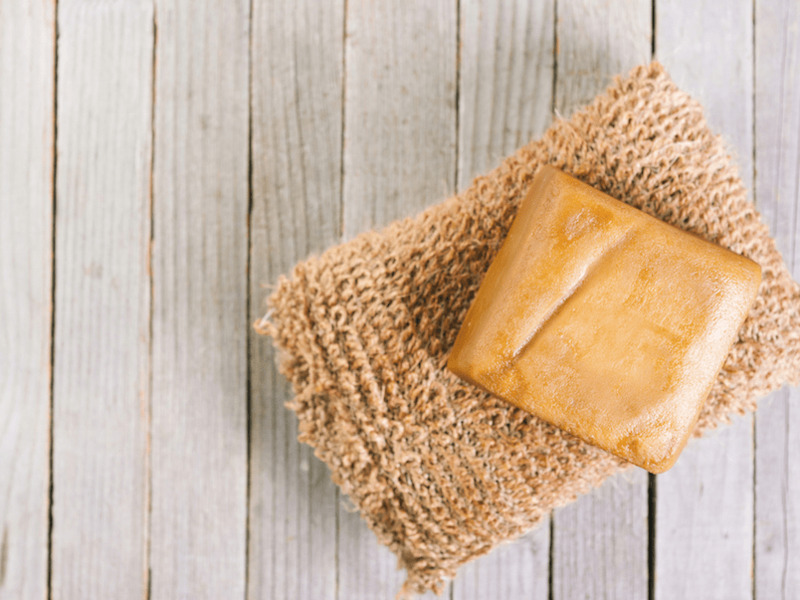 “Almost half (48%) of all US consumers believe bar soaps are covered in germs after use, a feeling that is particularly strong among consumers aged 18-24 (60%), as opposed to just 31% of older consumers aged 65-plus,” Mintel wrote in a press release. Fewer millennials are getting married, and those who are are increasingly choosing nontraditional rings, CNBC reported. 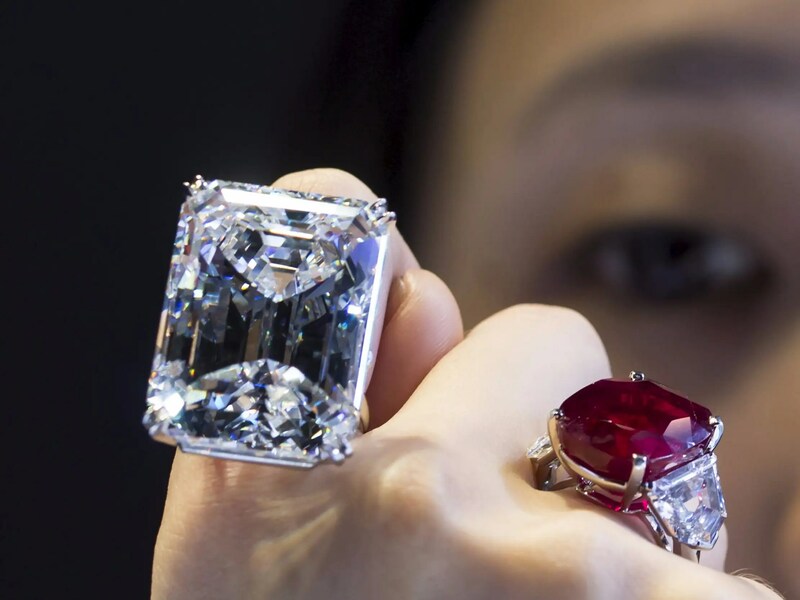 As sales of diamonds have slowed globally, trade associations such as Diamond Producers Association have attempted to win over millennial customers by retooling how the jewels are branded. 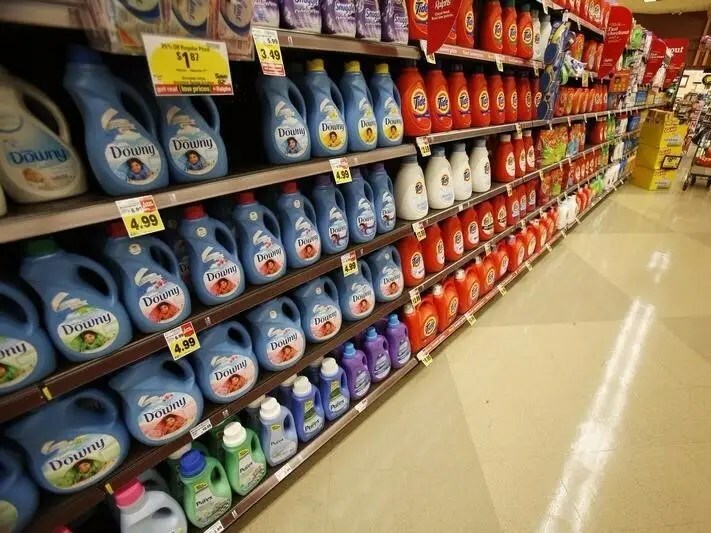 Sales of liquid fabric softeners fell 15% in the US from 2007 to 2015, The Wall Street Journal reported. The market leader Downy fell 26% in the same period. 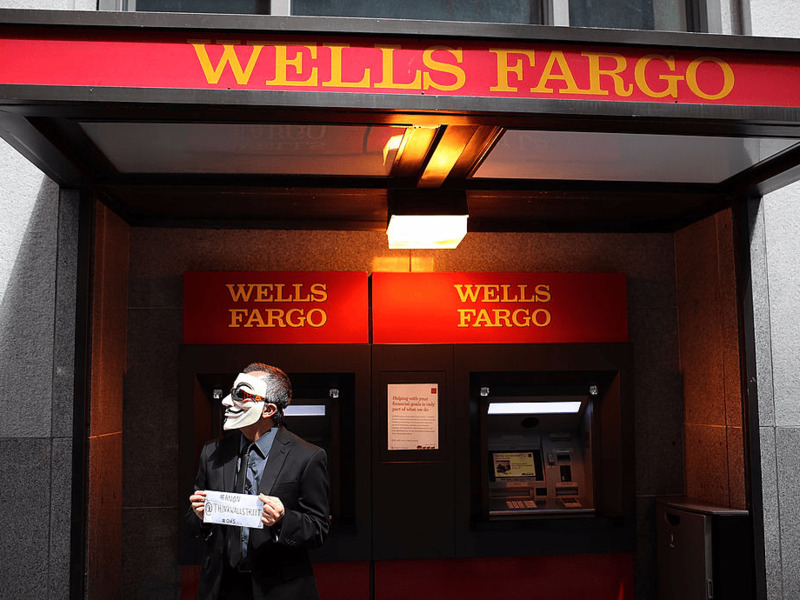 Millennials distrust financial establishments and rarely visit physical banks. While banks themselves will probably never die, bank branches and physical bank locations may soon be a thing of the past. Nearly three-quarters of millennials with a bank account visit a branch once or less a month, according to BI Intelligence data. And slightly less than 40% of millennials do not visit physical banks at all. As millennials flock to fast-fashion brands like H&M and Zara, Macy’s and Sears have suffered. Sears is closing more than 300 Sears and Kmart stores this year, while Macy’s plans to shutter 68. Part of the reason is that when millennials do spend money, they’re spending more on experiences like restaurants and traveling. Millennials are less drawn to aspirational, designer brands, and they’re perfectly happy saving money by buying private-label lines, which further hurts traditional department stores. Speaking of once popular brands, millennials are also hurting designer handbag sales. 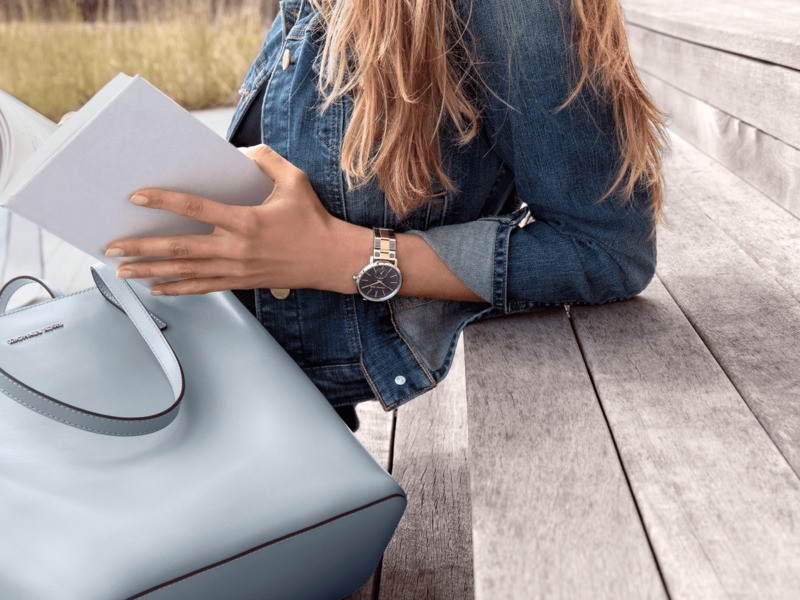 Brands like Michael Kors and Kate Spade have been forced to sell handbags at major discounts as millennials lose interest (and lack the money to spend on the bags). In some ways, the brands’ mega-popularity contributed to their downfall. Widespread popularity is the “kiss of death for trendy fashion brands, particularly those positioned in the up-market younger consumer sectors,” industry expert Robin Lewis wrote on his blog. While millennials like to workout, they’re ditching gyms in favor of boutique, class-centric centers. 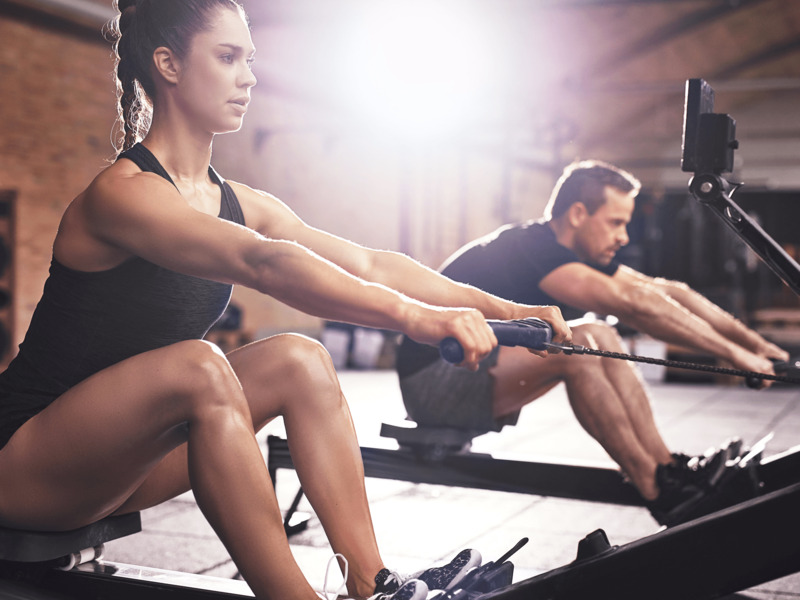 In July, Foursquare found that mid-market gyms like 24 Hour Fitness, Snap Fitness, and New York Sports Club lost 5% of their gym visit share in the past year, as boutique fitness visits grew. 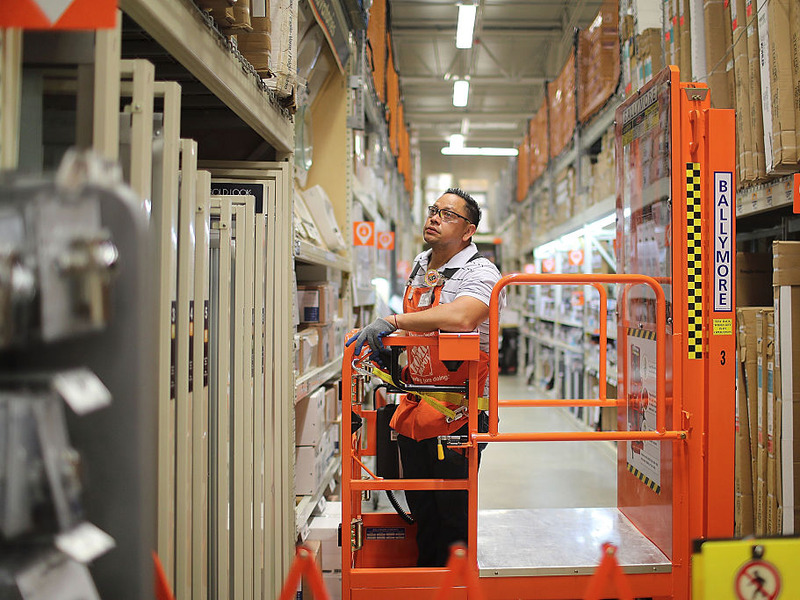 While people have been investing more in their homes, some experts have questioned whether millennials’ reluctance to buy homes could ultimately hurt these retailers. 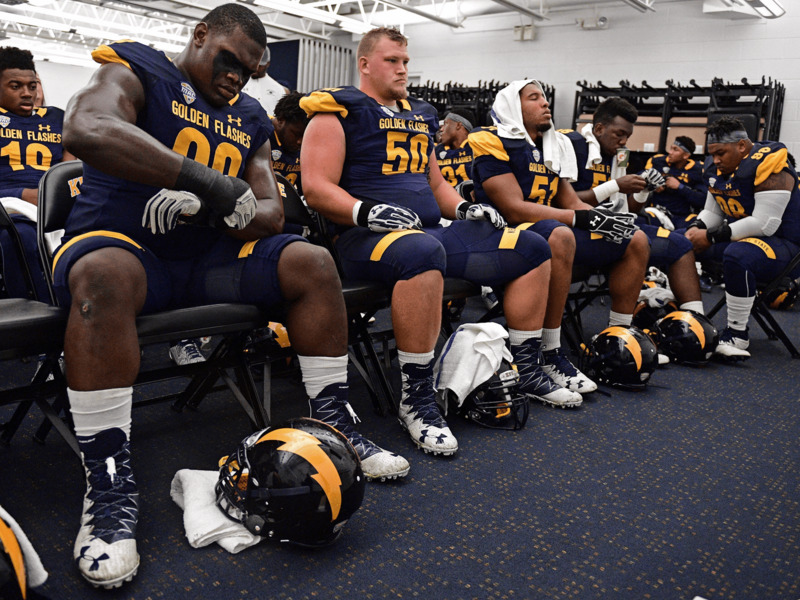 Both college football games’ attendance and NFL viewership have recently declined. 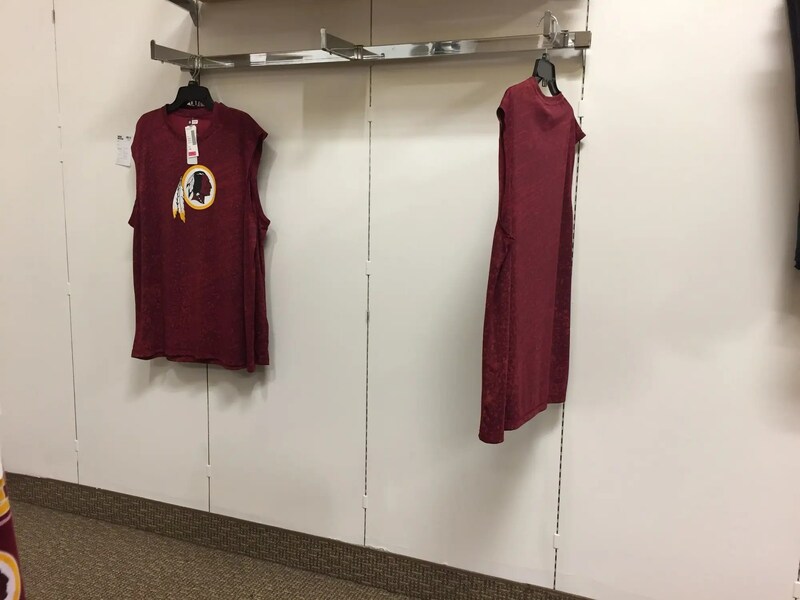 Analysts said the drop could be tied to numerous things — the 2016 election, protests as NFL players have taken a knee during the national anthem, or that the game has simply gotten more boring. However, one explanation would directly target millennials: Younger people are ditching cable at an increasing rate, leaving them to watch games in groups or simply stay updated on their iPhones. Millennials’ conception of the oil industry means that it may struggle to find workers — and customers — in the future. 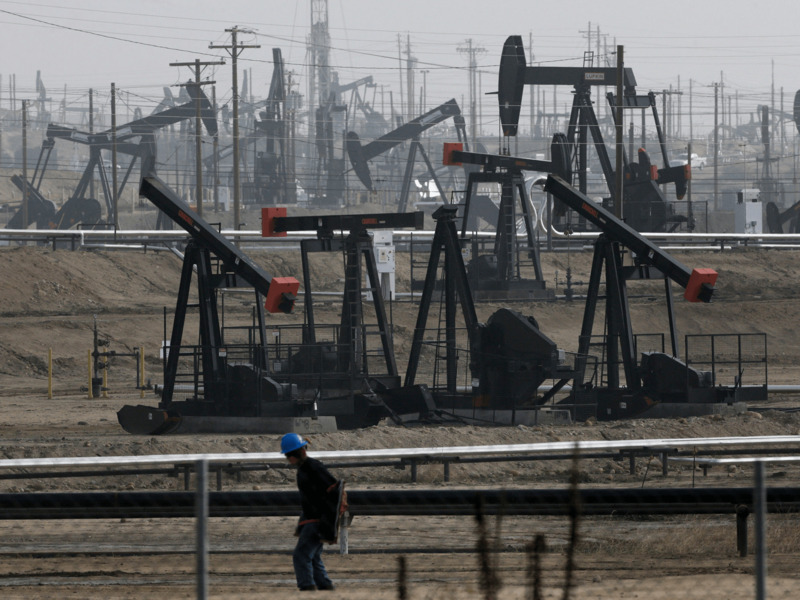 Teens are even more critical, with two out of three saying the oil and gas industry causes problems instead of solving them.